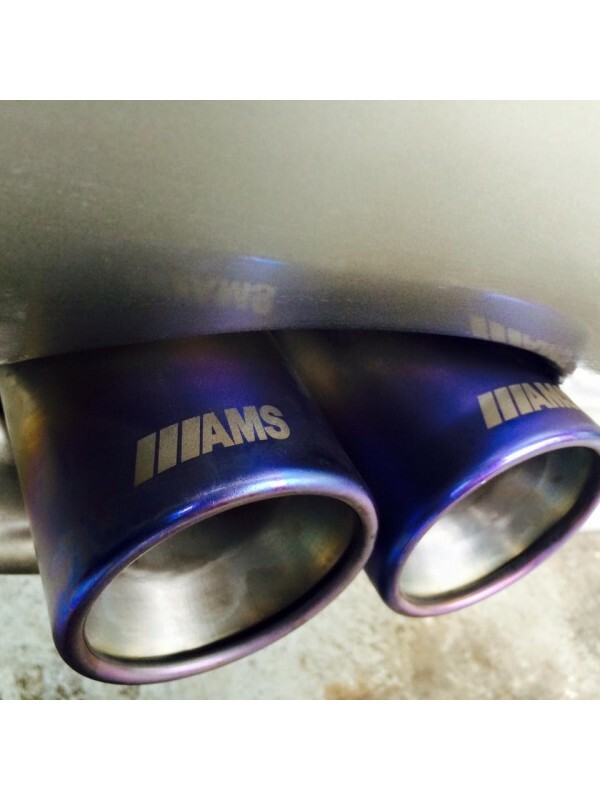 ///AMSMOTORSPORTS Full Titanium Construction Cat-Back Exhausts! 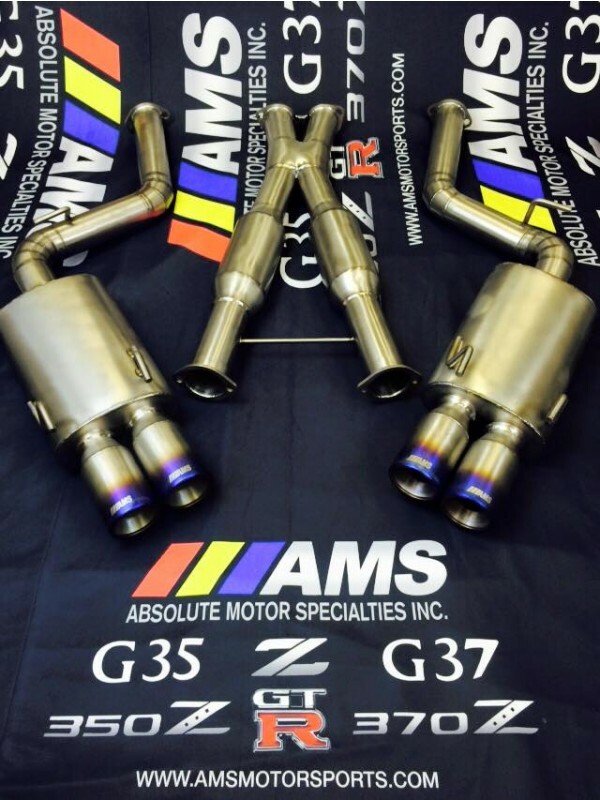 World's First adding to AMS product first's like the AMS Clear/Smoked Timing Covers! 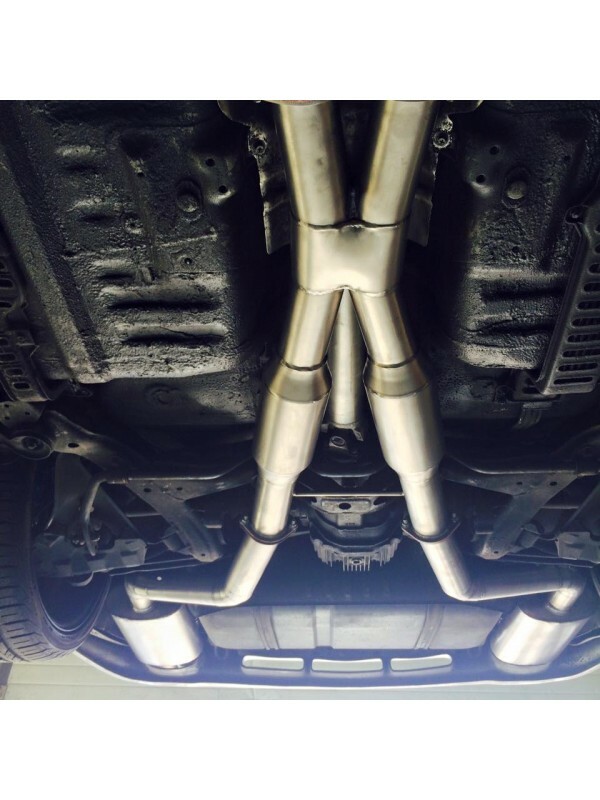 Ultra baller status with this worlds most ' exclusive' and light weight X-Pipe resonated designs for the Z32 models. Pictured here is a 3" 2+2 Model that is fitted to our World Renowned Corporate Z which was featured in Magazines over a dozen times! 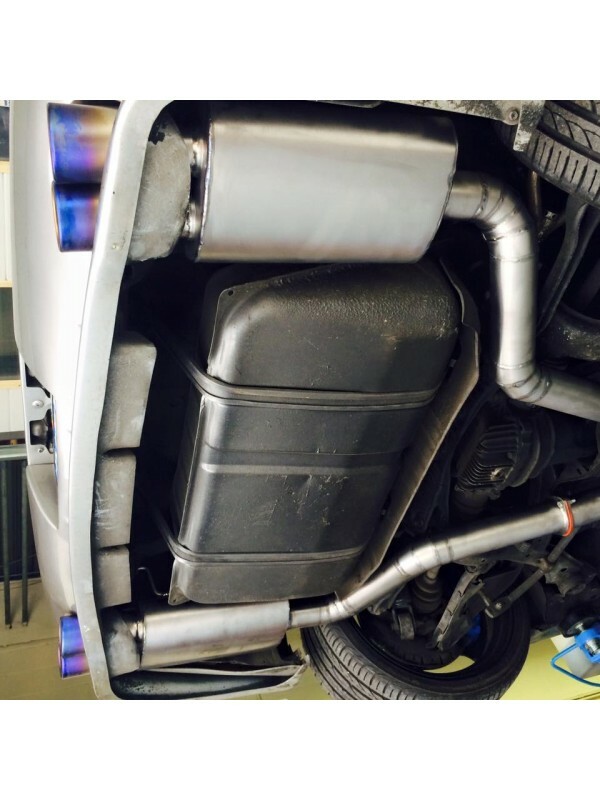 It weighs a measly 12 kgs (just over 26 lbs only) - talk about weight savings! 2 Seater Models are in the 20-22 lb range depending on 2.5" or 3" Construction. All units are made to order with a production schedule of 10-12 weeks depending on time of season. * Contact us with shipping inquiries outside North America as the online calculator is not accurate!